While I promised myself I was not doing anything but writing this week.... 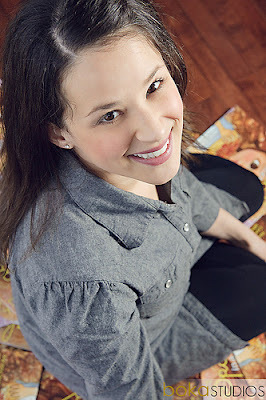 I just found out that Kim Jordano of Kinder By Kim is on Teachers Pay Teachers. If you love all of the ideas on Kim's website, then you should check out her store. She already has units posted for her farm and pirate stuff. You will find Miss Spider as a free download. In my district, we have off this entire week for Thanksgiving. A few weeks ago, I decided to commit my entire week off to writing on my comps (Its time to bring this overwhelming chore to a close and I only have until the beginning of January to do it). Anyway... I have spent almost every waking hour this week researching and writing.... in fact.... I am writing this post on Thanksgiving morning from the Starbucks down the street from my house (YES!! It is CRAZY, but they are open!!) where I have been working since 6 a.m. this morning. I tell you all of this to say that this is the reason I am just now getting around to thanking all of your for your kind words and awards this week. Your emails and posts have meant so much to me. At this point, because of my commitment to a week of writing, all I can do is graciously accept your awards. I will have to put the posts for passing the awards on to other bloggers off until next week. Thanks so much to all of you who have emailed me and passed awards onto me this week!! On this Thanksgiving day, I must say thank you to all of you fellow bloggers out there. You have changed my life and my teaching!! You have inspired me to try new things to be a better teacher. I am so thankful to have all of you in my life!! Happy Thanksgiving to all of you!! I am going to finish up the rest of this week writing, but I will be back with all of you next week.... reading your posts and making posts of my own. Congratulations Miss Amanda from Little Adventures Preschool!! You are the winner an autographed copy of Spaghetti in a Hot Dog Bun. Thanks to all of you who entered and a special thanks to Maria Dismondy, the author, for graciously donating a book for the giveaway. 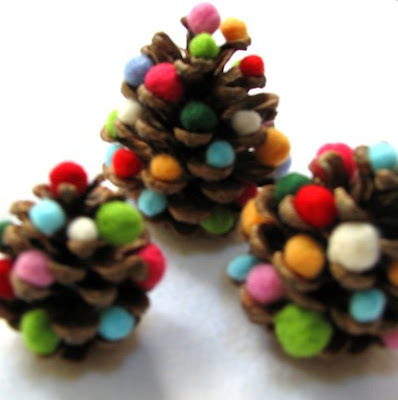 My Favorite Pins of the Day!! 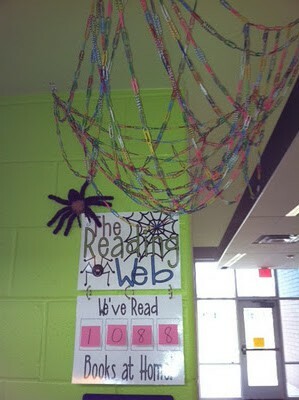 Each week the teacher calculates how many books students have read at home. A paperclip represents one book. There is a reading log attached to the post as a free download. I love this idea for making ornaments for your students. Where you are or your students can go to pick up graded papers, extra copies, and work when they are absent. The teachers in my district are teaching graphing this week, so I decided to do a birthday graph in a few of their classrooms. 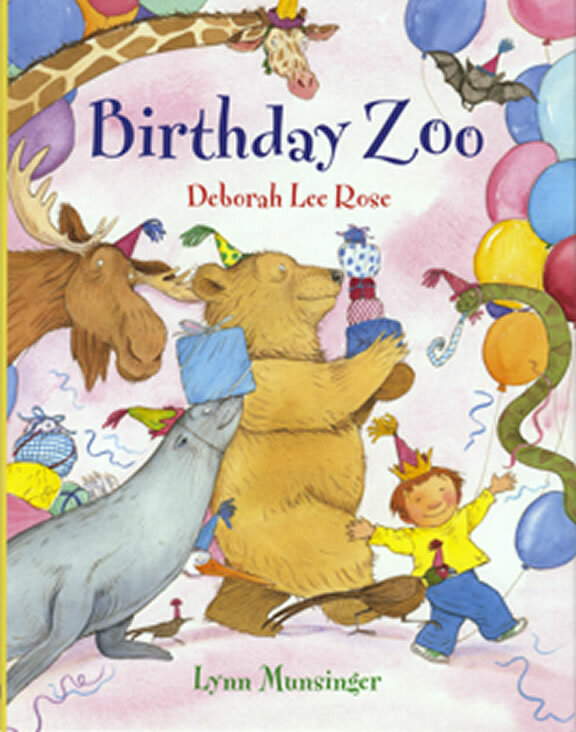 First I read the book, Birthday Zoo, by Deborah Lee Rose. 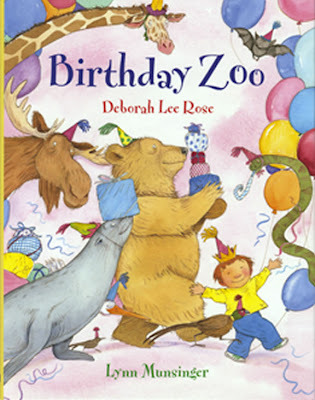 The kids loved the fun animals and rhyming text in this book. It is great for predicting whose birthday it is too. To prepare for the lesson, I created the graph, took and developed pictures of students holding the date of their birthday, and recorded the month their birthday was in on the back of their picture. Recording the month of their birthday on the back of their picture made sorting them into groups easier. First, we sorted ourselves by the month our birthdays are in. We did one month at a time. I asked students what month comes first. I placed the January card on the floor and the students who had a birthday in January sat behind the January card. We did this for each month. I used the graph as a point of reference when students got stuck on what month comes next or which month was written on the back of their picture. 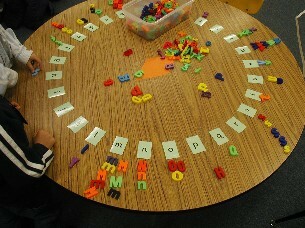 After we had sorted the entire class, we started back over with January. When we got to months with more than one student with a birthday, they had to decide which one should put their picture up first based on numerical order. 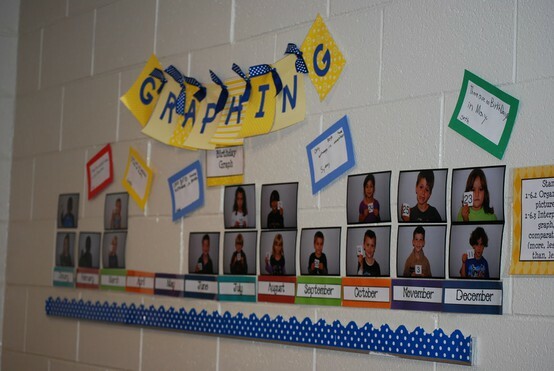 This lesson gave students practice in ordinal numbers, the months of the year, counting, number order, and graphing. After everyone had their picture on the graph, we analyzed our data to find which month had the most birthdays, which one had the fewest, how many birthdays were in each month, etc. If I was teaching this lesson again, I would have moved the lesson out of the classroom and done it in a larger space. With 12 months of the year, we were kind of cramp when we spread out on the carpet. I would also reconsider the analyzing our graph page. In some cases you could have more than one month with the most and/or least birthdays and January and February could have the same number of birthdays in them. To do this lesson again, I would look at my student's birthdays and write the analyzing the graph sheet accordingly. I think drawing is such an important part of teaching young writers to write. Drawing is considered one of the first stages in writing. If we want our students to write well, then isn't it important that they draw well. 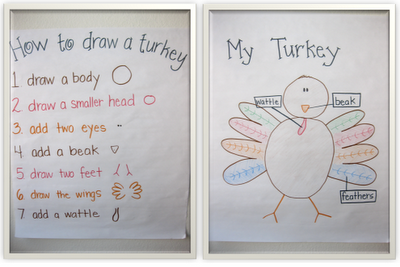 While searching through blogs this morning, I came across this turkey activity and anchor chart for how to draw a turkey. I love how Miss Kindergarten taught her students how to draw turkeys by MODELING and drawing with them first. Then she set them loose to draw turkeys on their own. 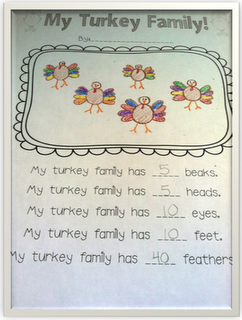 For the complete post, visit Miss Kindergarten's post My Turkey Family.The post has a free download for the turkey family activity. 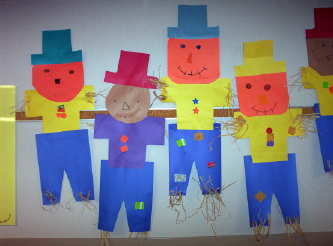 This week I came across a couple of teachers who were making shape scarecrows with their class. 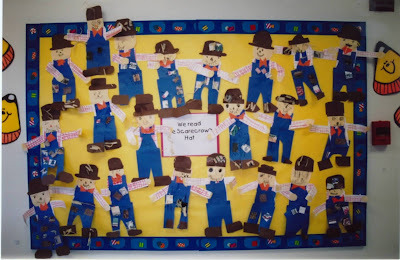 They were studying 2-D shapes in math, so they connected their math lesson with scarecrows for fall. Here is one version. For ELA, the students described their scarecrow using shape and color words. 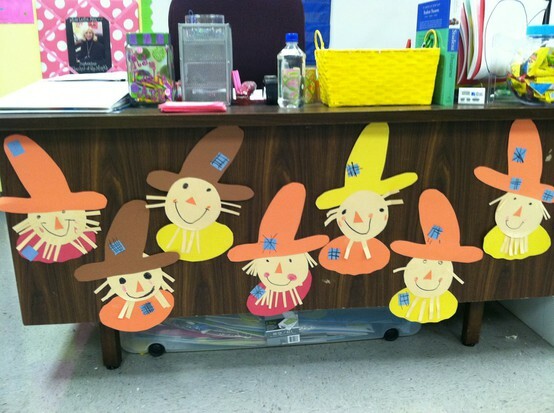 The art teacher at my school did these with all of the kindergarten students. 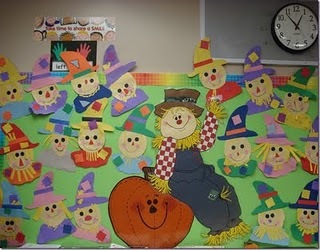 I did these scarecrows with my class several years ago. They came from TLC Lessons. 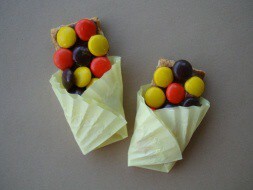 I just found this great idea on Pinterest for edible Indian corn that I wanted to share. 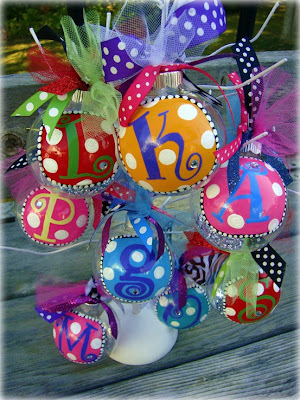 Go to Busy Bee Kids Crafts for how to instructions. TLC Lessons has a great Indian corn activity too. You can find it in the Fall Book. Students pattern small colored squares in lines. After the glue is dry, students clip corners and round the edges to make an oval shape. I use real corn husk strips for the corn husks. I stapled them to the bottom of the ear of corn. Here is another example of the TLC Indian corn made from construction paper. A teacher in my district had her students use colored sand to decorate these teepee's this week. Students squeezed white glue onto an area of the teepee and rubbed it around with their finger. Then they sprinkled a cup of colored sand over the area. They did each section one at a time so they could use different colors. 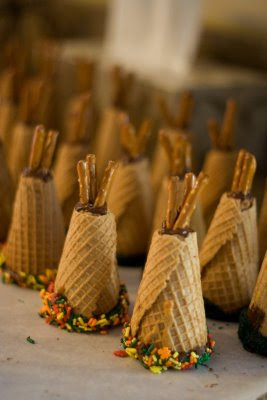 Here are some great edible teepee's from Maddycakes Muse. 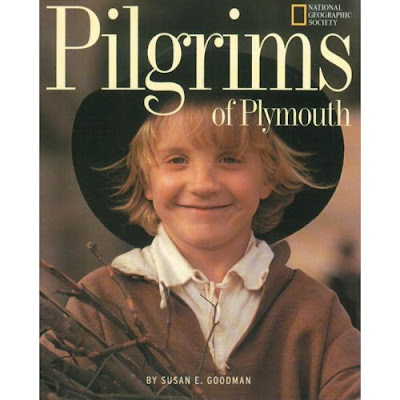 I read the book Pilgrims of Plymouth this week and used a Venn Diagram to help students make comparisons between the Pilgrims then and us now. To save time, I typed up all of the ideas from the book in advance. I had students recall what we had read in the text and the information we discussed. As they named the different ideas, I pulled them from my pile and had them glue them where they went on the Venn. If anyone gave an idea that did not come from the text, then I referred them back to the text and we checked to see if it was there. I tried to keep our discussion text focused. Any ideas that they were unable to think of on their own, even with guided discussion, we did not use. I recently came into contact with award winning author, Maria Dismondy. 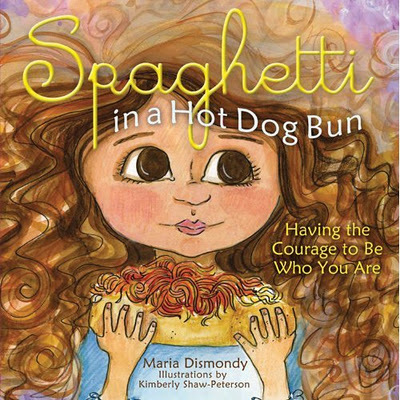 Maria is known for her books Spaghetti in a Hot Dog Bun and The Juice Box Bully. She was kind enough to share her book Spaghetti in a Hot Dog Bun with me and I wanted to share it with you. Spaghetti in a Hot Dog Bun is a great story for talking about bullying with your students. The story shows a little girl who is afraid to tell the teacher she is being bullied because she does not want to be a tattletale. It also shows how she makes a decision to help out the child bullying her rather than be mean back. The story is simple and easy for young children to follow. It is realistic in showing how students are bullied, how bullying makes one feel, and why children do not want to tell anyone about it. The way the young girl in the story decides to help the bully instead of hurt him back is a great message for all children. You can learn more about Maria and her books from her website. 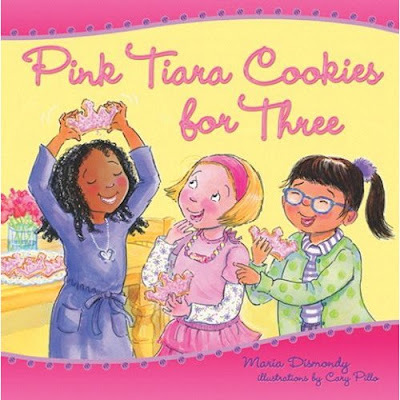 Maria's newest book Pink Tiara Cookies for Three is set for release in January 2012. Maria was kind enough to send me two autographed copies of her book, so I want to give one copy away to one of you. To enter the giveaway, simply go to Maria's website and check it out, then leave a comment saying you did so with your name and email. The giveaway will end Friday, November 18th at midnight. Last week I had to teach a lesson using a fairy tale and I needed to focus on getting the students to make connections with it. 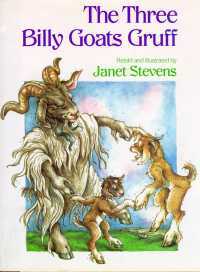 I really wanted to use Janet Stevens version of The Three Billy Goats Gruff for the lesson because I like it so much. I decided to lead students to make connections with having brothers and sisters like the billy goats in the story, so I turned to Kim Adsit's Family Fun Math and Literacy Activities for a lesson idea. We used the brothers and sisters Venn diagram from the unit and the students LOVED it! Do not feel like you need to be teaching an entire unit on family to make the activities from this packet work. 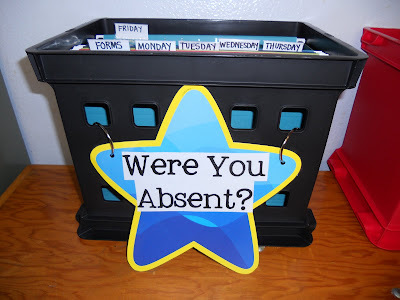 They work great for making family connections with other read alouds, units, and lessons. First, we read the book and made connections throughout about having brothers and sisters and things we do with them. Partner share is great for this. Then we sorted ourselves into groups by who had brothers, who had sisters, and who had both. Students who only had sisters were given a pink strip of construction paper to back their name on, students who only had brothers received a blue strip, and students who had both received both pink and blue. Finally students came back to the carpet and we added their names to the Venn one at a time as they shared information about their brothers and sisters with the class. After we completed the Venn, we analyzed it by asking questions such as which group had the most, which group had the least, how many more, etc. Here is our completed Venn. I would have rather have done it with names and pictures the way Kim did in her example, but since I was modeling a lesson for another teacher, I did not have access to pictures in time to get them ready. 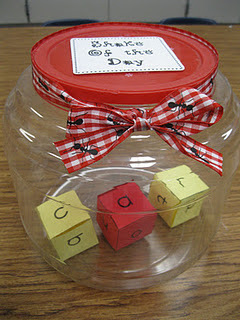 Here is an example picture from Kim's blog. You can see how she used pictures with the student's names.